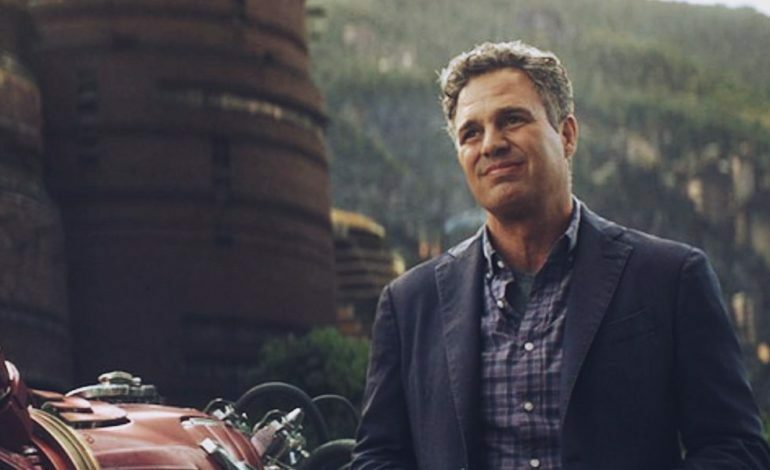 American actor Mark Ruffalo, best known for his portrayal of the Hulk in recent Marvel films, Zodiac, and any of other performances, has joined an upcoming Todd Haynes film. The project, which before had the name of Dry Run, is to be a drama of how lawyer Robert Bilott took on the american conglomerate company Dupont. Haynes is an american independent writer and director known for his films Wonderstruck and Carol. The film will follow the story, based on real events, of Bilott (played by Ruffalo) who took on an environmental suit and exposed years of pollution caused by Dupont. It will be based on the New York Times Magazine article The Lawyer Who Became DuPont’s Worst Nightmare by Nathaniel Rich. Matthew Carnahan, who also wrote on the screenplay for Mark Wahlberg’s Deepwater Horizon, penned the screenplay for the Bilott film. Hollywood, for a while, has been interested in movies showcasing the dirty actions of corporate america as seen with Horizon and films such as Enron: The Smartest Guys in the Room. It may not be the next spaghetti western or superhero film, but it brings both audiences and acclaim. The project will be produced by Participant Media and distributed by Lionsgate. Shooting and production is believed to begin next year.